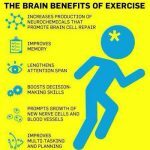 Feeling Stressed, Tired, in Pain? Want a Fresh Start? if we take some time to learn and apply OPM principles & techniques. of dying in pain from getting cancer? 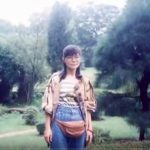 of loosing your dignity growing old with dementia or Parkinson’s disease? of heart attack, stroke, arthritis, AIDS, diabetes, abnormal blood pressure and many other ‘incurable’ diseases? 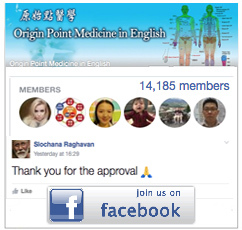 With more than 14,000 members and a number of facilitators the Origin Point Medicine in English FaceBook Group is very popular. 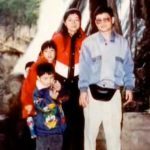 Here you will be informed whenever new healing cases and articles are published and your questions will be answered. Learn from people who are practicing OPM daily and willingly sharing their experience and knowledge. 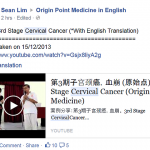 Click on the image to join the group. I’ve been able to walk for the first time without a cane, in three years. 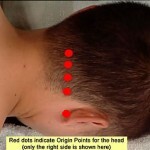 I’m very glad that I’ve received treatments in Origin Point Healing. Thank you! I am grateful to everyone in the Foundation for their loving kindness & relentless effort in helping the sick. I will continue to strive to thank you.